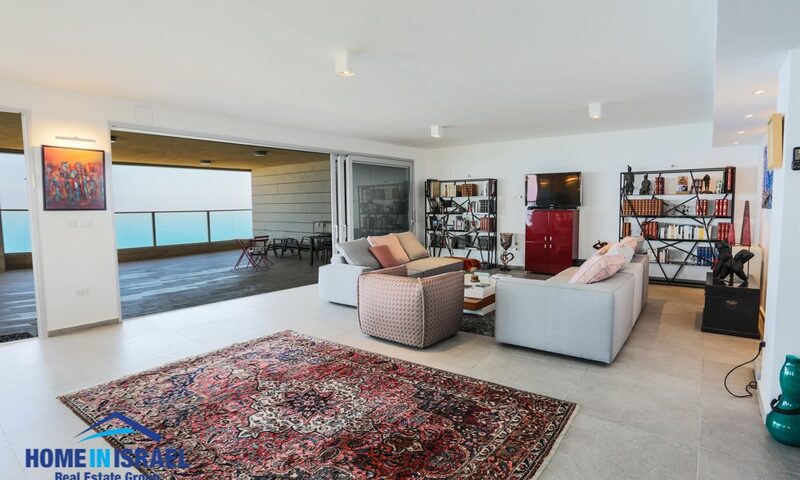 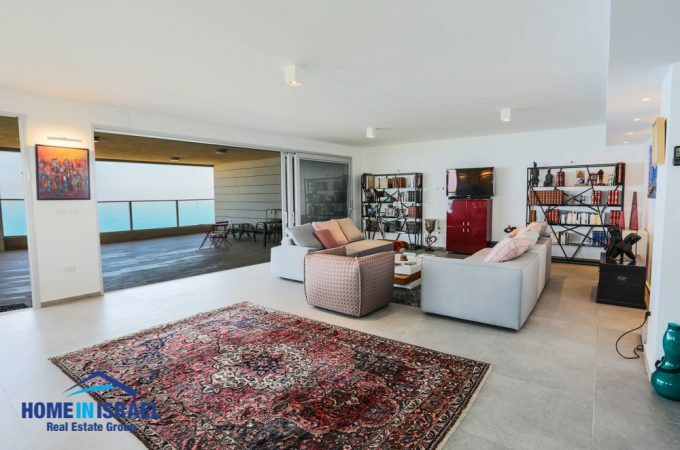 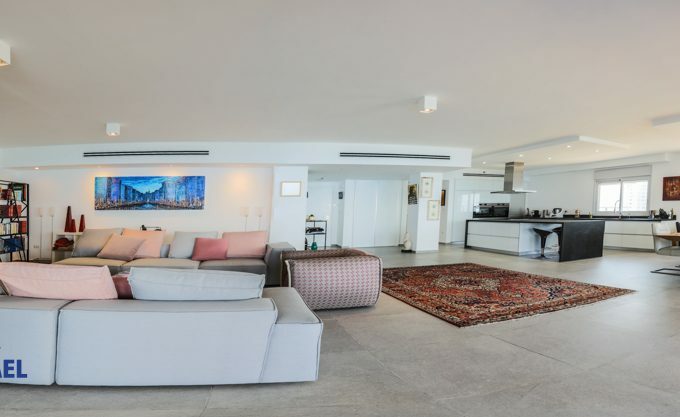 A stunning mini penthouse first line to the sea with undisturbed views. 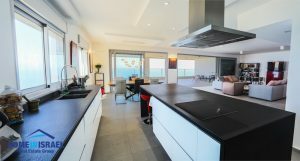 The salon area is spacious with a breathtaking kitchen with a large island. 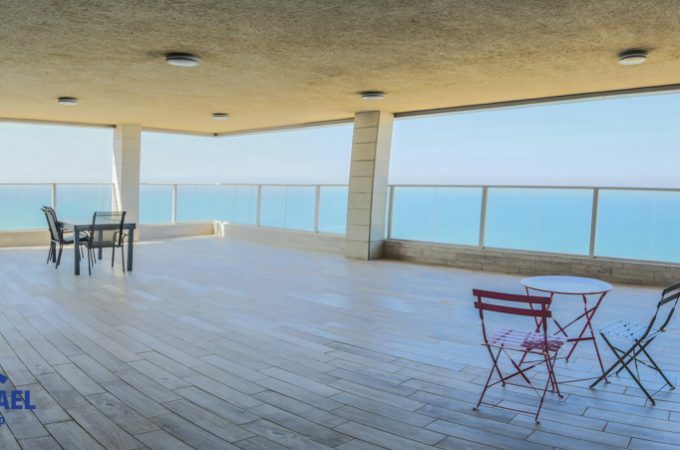 The huge balcony leads from the salon with amazing views and total privacy. 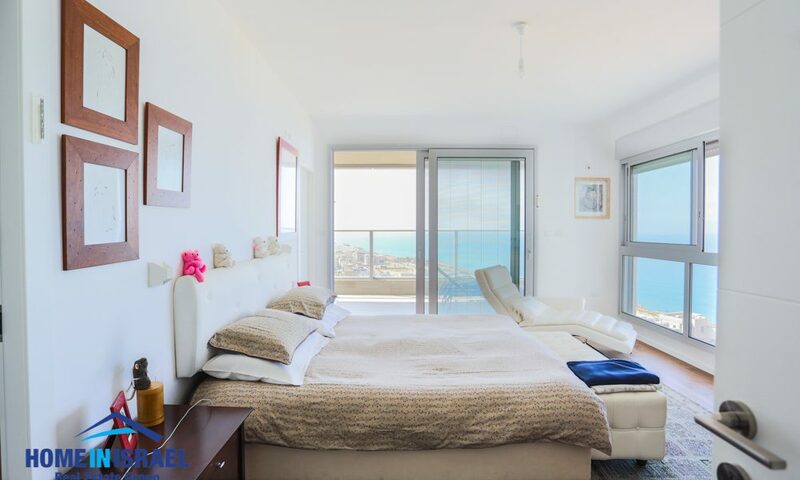 The apartment is 223 sqm plus 2 large balconies. The master suite has been increased in size and a large South facing balcony leads off from the master suite. 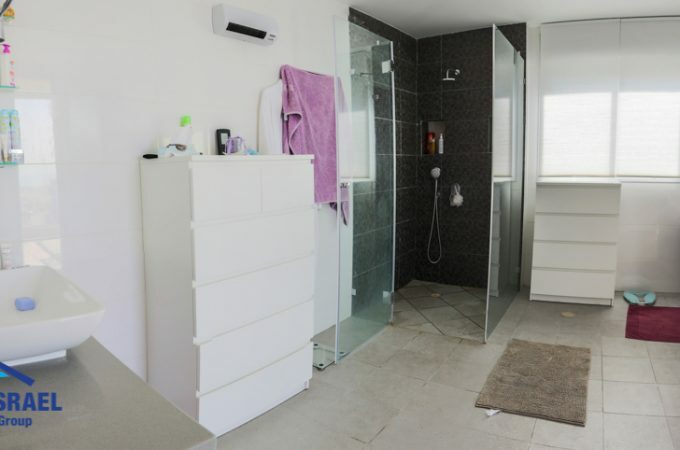 There is a huge walk in wardrobe room leading to the very spacious en-suite. 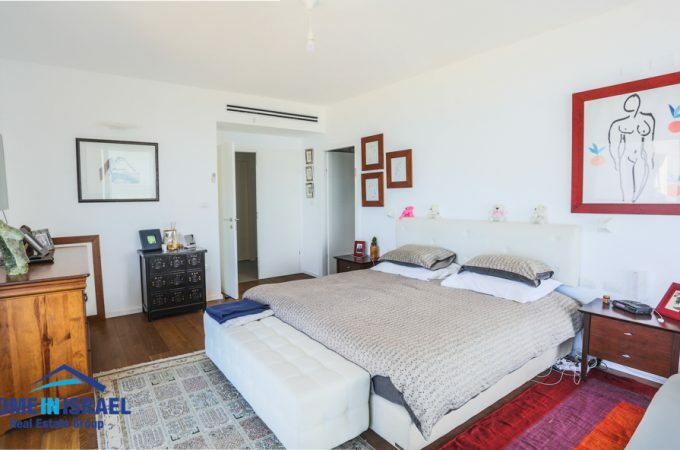 There are a further 2 bedrooms and 2 bathrooms. 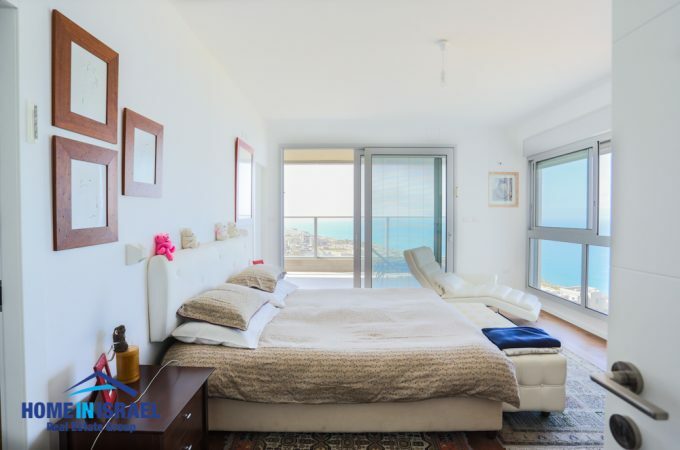 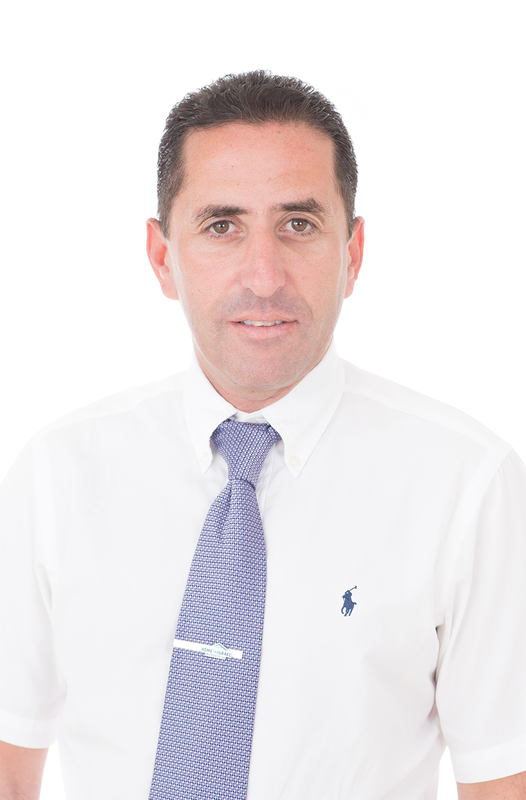 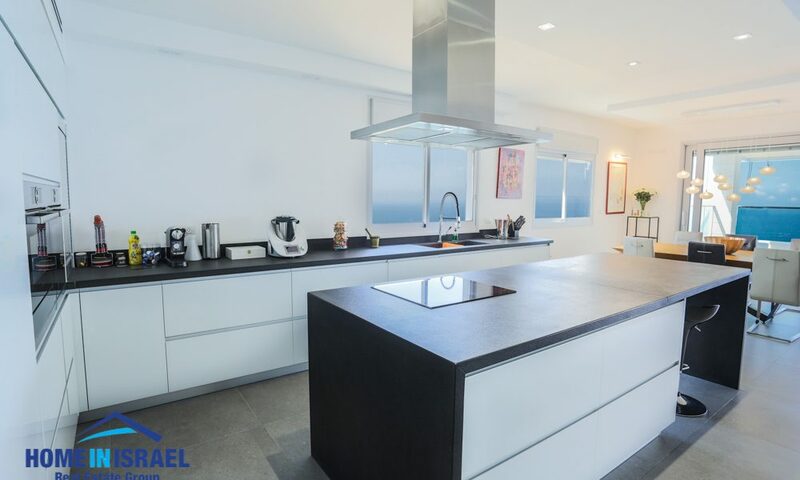 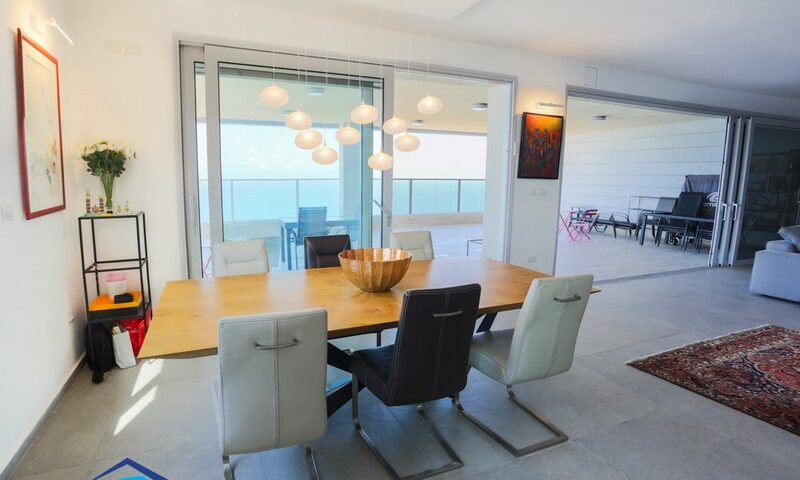 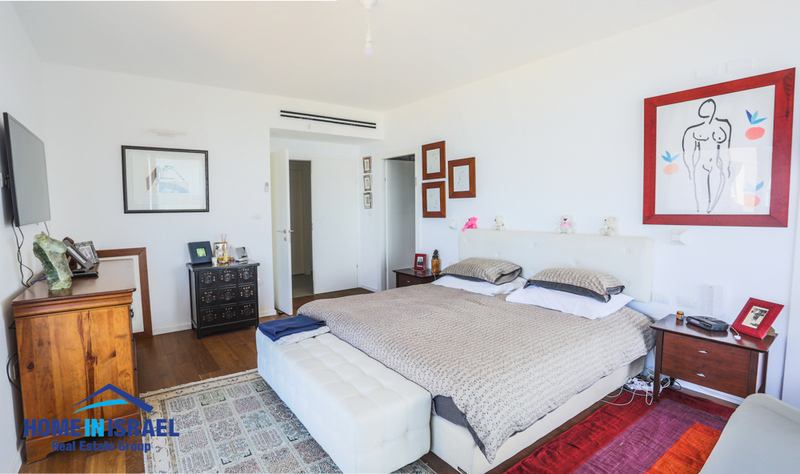 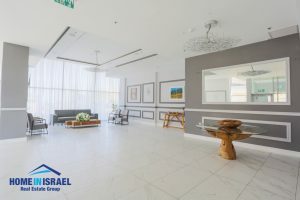 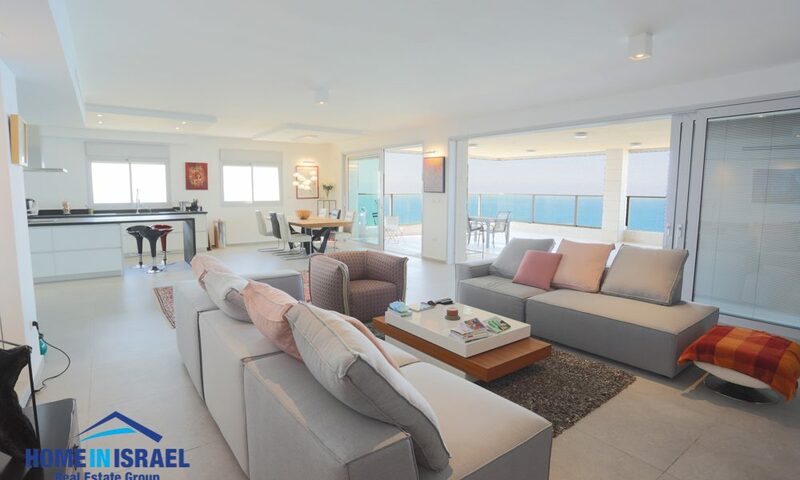 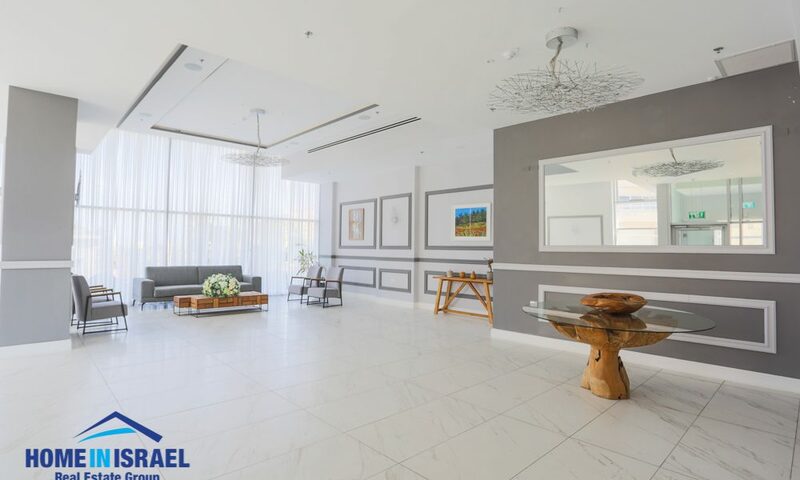 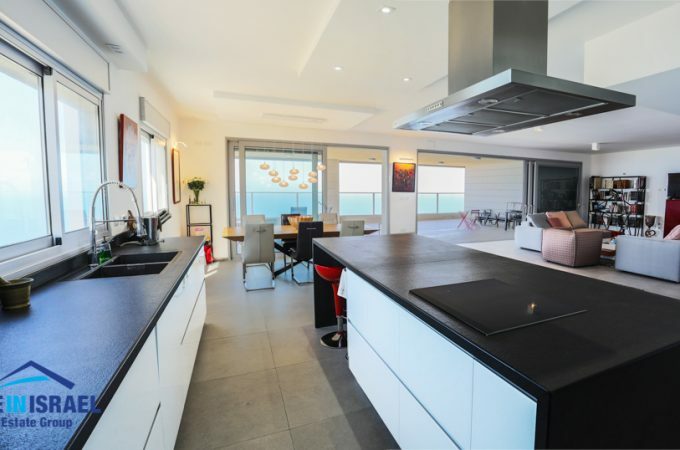 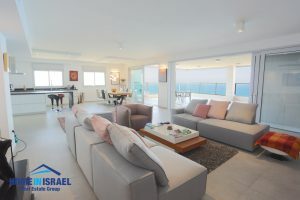 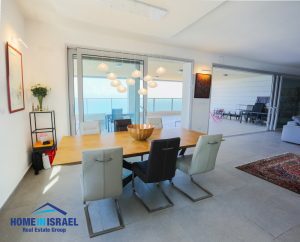 This is an amazing opportunity to live front line to the sea in South Beach Netanya in a new building. Viewing is a must !!!! !